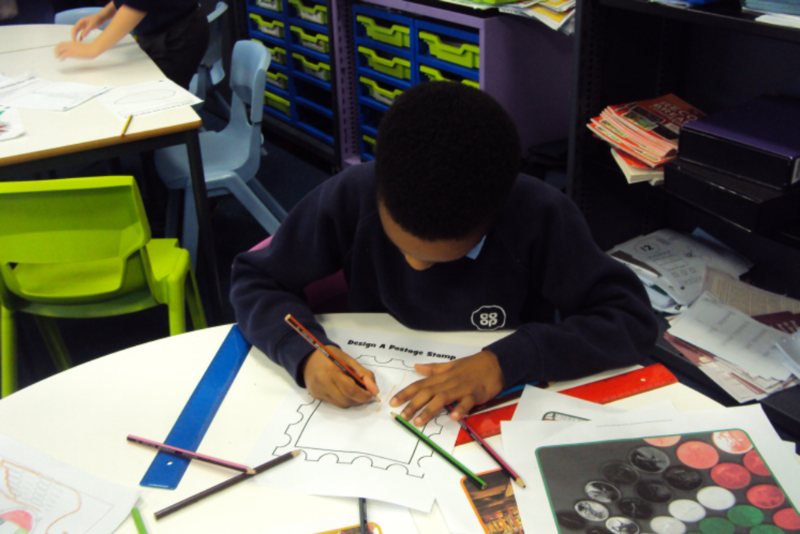 Today in Year 4 we have celebrated National United Arab Emirates (UAE) Day by doing lots of crafts. 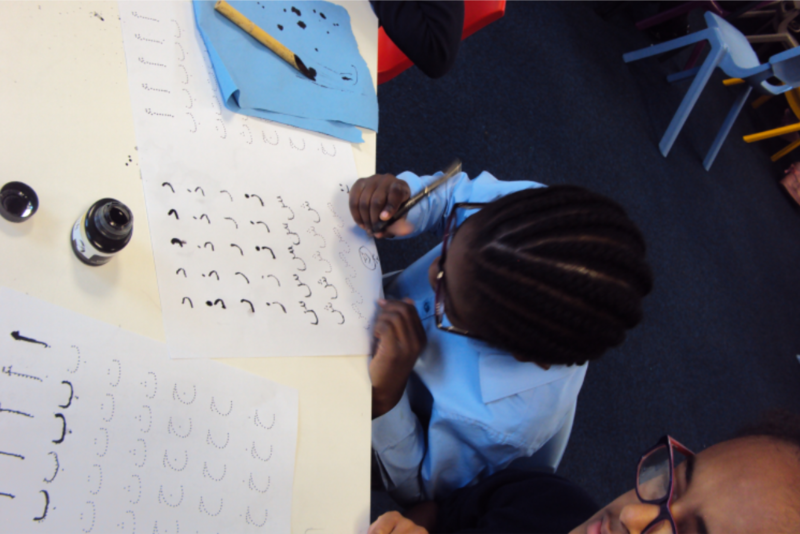 We listened to some traditional Arabic music and practised writing the alphabet with a qalam (pen) and ink. We also designed a postage stamp for Dubai and painted the UAE National flag. Interestingly, we learned that the national bird of UAE is the Falcon, which is also the countries emblem!